Oud & Bergamot is a scent that fuses elegant lemon blossoms over this most powerful wood, combined with cedar and black musk in this original oud interpretation. 3.4 oz. 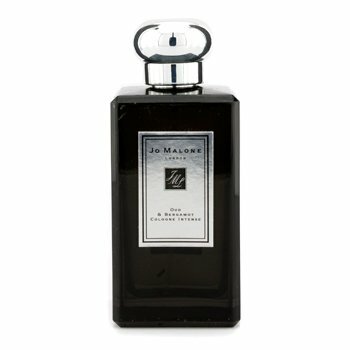 If you have any questions about this product by Jo Malone, contact us by completing and submitting the form below. If you are looking for a specif part number, please include it with your message.